Nintendo games are great. However, Nintendo’s most recent hardware offerings — Nintendo 3GS, Wii U — landed in the market with an investor crushing thud. That said, analysts, pundits, fans and, yes, investors, have been pushing the company to cut their losses and release Nintendo games on the iPhone and Android. 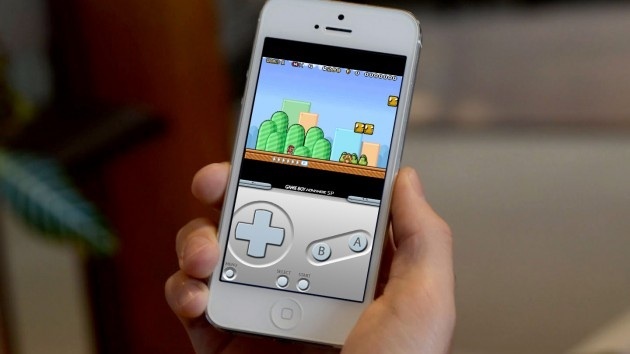 Japan’s leading biztech newspaper, Nikkei, has published the rumor we have all been waiting for — Nintendo games will begin appearing on our Apple and Android smartphones and tablets. Unfortunately, the games won’t be playable. Why? Because Nintendo will be promoting, aka advertising, their games on the most popular mobile platforms. I feel that we should make an effort to take advantage of [smart devices’] existence. For instance, we already made it possible to browse Wii U’s networking service called Miiverse on smart devices. Starting with this attempt, we are discussing among us how we can expand the use of smart devices to help drive the business of dedicated gaming systems…. Twitter timelines filled with tweets about Monster Hunter and Pokémon can certainly help create awareness for the products, and we also know that many watch Nintendo Direct on their smart devices. Rather than simply viewing smart devices as competitors, we should consider ways in which we can use them for our business — Nintendo CEO Satoru Iwata. A clever strategy that might have been useful back in 2011 or 2012. Here in 2014, however, Nintendo isn’t selling because people don’t want it, not because they are unaware of the Nintendo Wii U or 3GS. Nintendo hardware just is not relevant anymore. It would, of course, be much nicer if Nintendo did it rather than whoever buys the useable pieces of Nintendo after it goes broke.